While searching through Google I couldn't help but notice the myriad of complaints concerning Magic Jack. Many of these tend to focus on call quality and missed calls. Others refer to Error 3002 in conjunction with the Magic Jack Plus. This isn't surprising. With a normal 'landline' phone service, the customer is responsible for maintaining the telephone and its attached cord. If the user has a problem, he ensures the telephone set functions by testing it at another location. If it works, he passes the problem onto his telephone company. 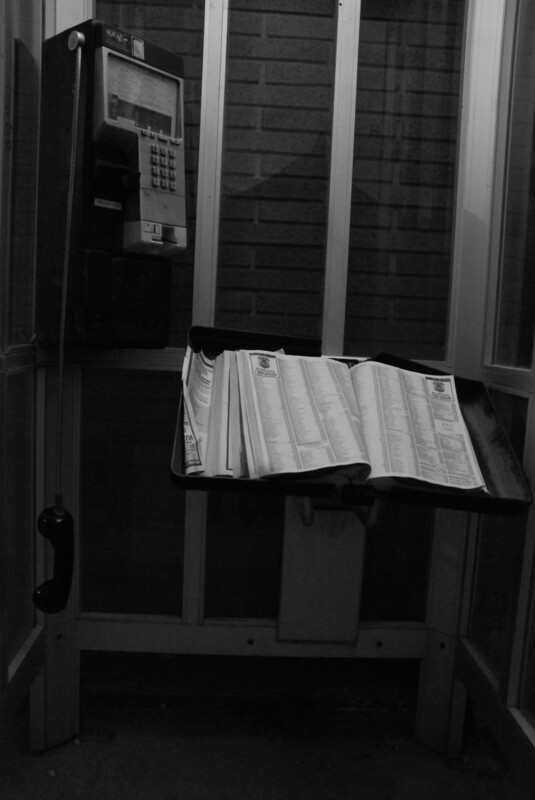 A telephone system powered by Magic Jack presents the user with far more responsibility. 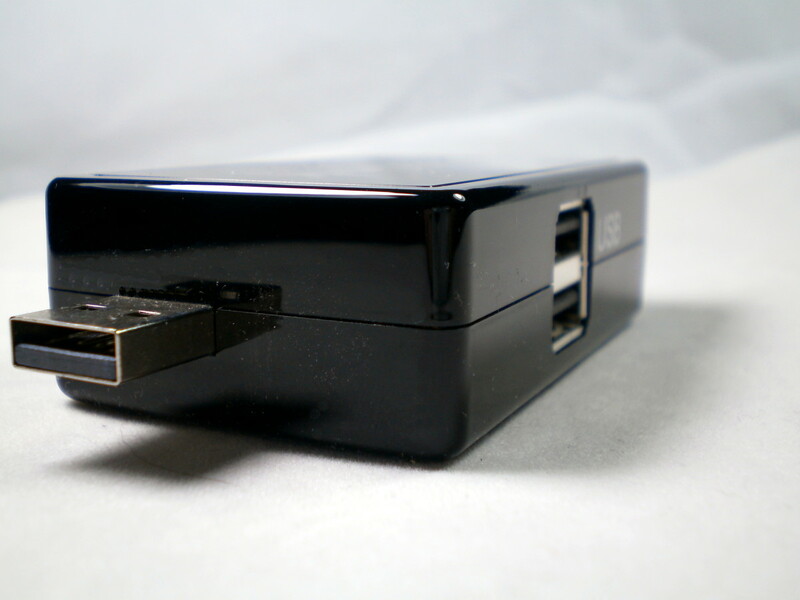 As well as the Magic Jack device and handset, the system depends on the serviceability of the user's internet connection and, in the case of earlier MJ devices, their computer system. The task of locating the exact fault is set squarely on the customer's shoulders. 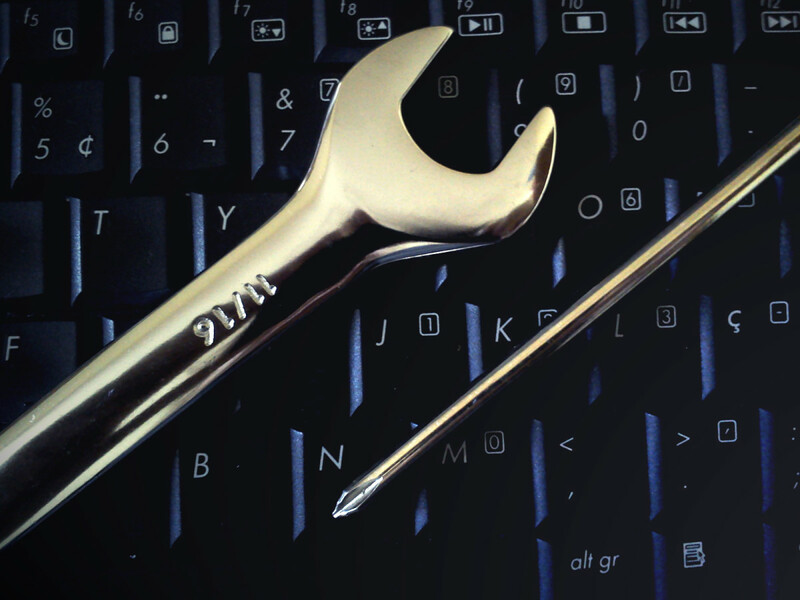 To ensure your telephone system operates reliably, it is advisable to conduct some form of routine maintenance. Below is listed a routine that can easily be performed on monthly basis. It is not difficult. You are simply turning the complete system off, then restarting it. The following refers to the older version of Magic Jack that must be connected to a computer's USB port. 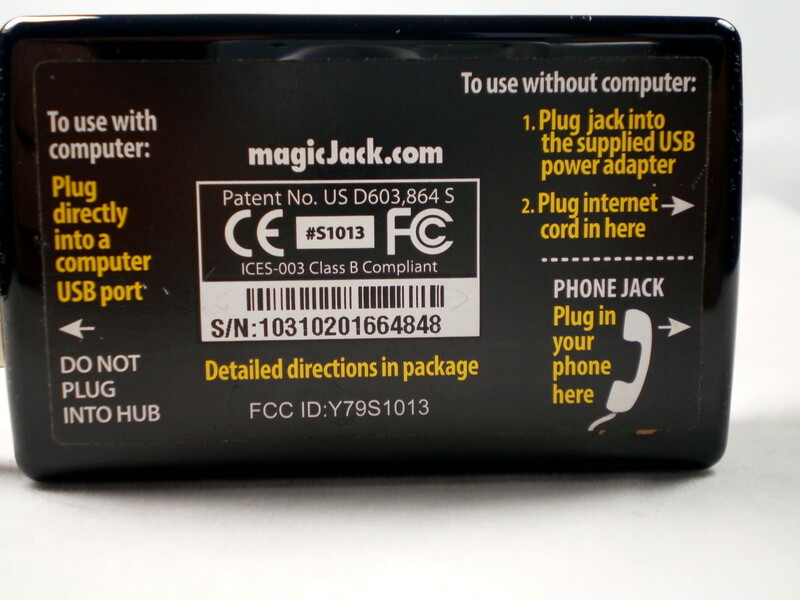 If you own the Magic Jack Plus or Magic Jack Go which take advantage of your wireless internet connection, ignore instructions below that refer to the computer. 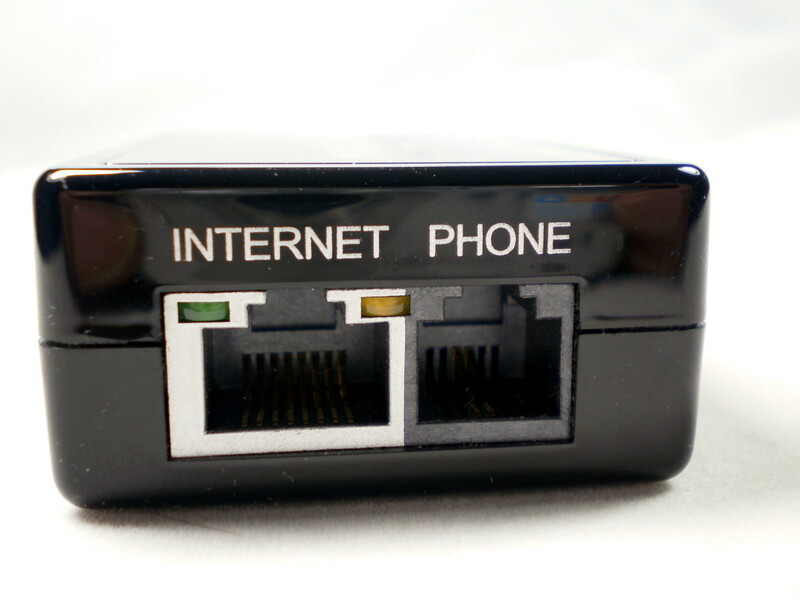 If you encounter connectivity problems remember to test your ability to reach the internet by using another piece of equipment that utilizes your wireless connection. If your telephone set requires power, unplug it. Remove the Magic Jack and lay it aside. If your Magic Jack was connected through a powered hub, unplug the hub from its power source. Unplug the computer from its power source. If you use a router, unplug it from its power source. Unplug the modem (device connecting system to the internet) from its power source. Count slowly to ten. Then reconnect the modem to its power source. Allow this device a couple of minutes to stabilize. At this point, there should be no red warning lights on the modem. 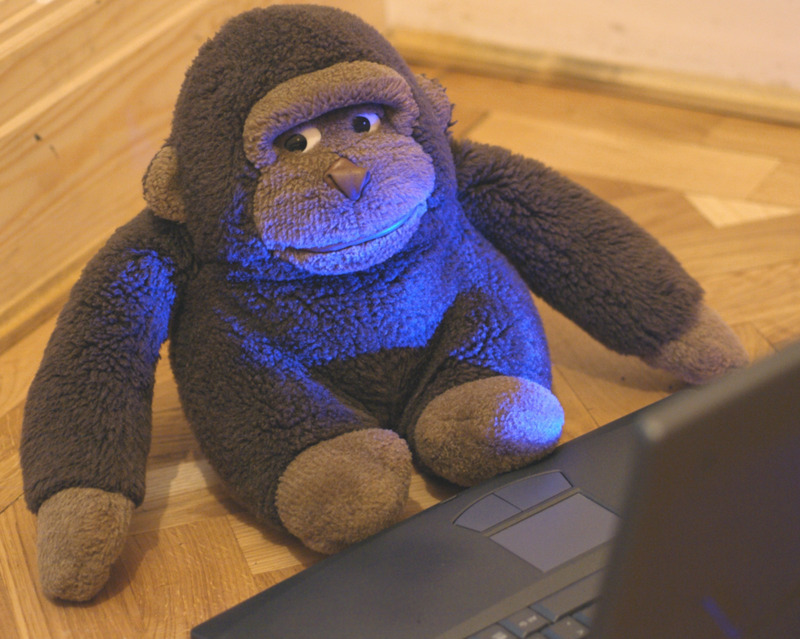 Red lights are an indication of problems involving modem, the line from modem to wall socket or the internet connection. If your system uses a router, reconnect it to its power source. Allow a minute for the router to stabilize. Plug in the computer. Turn it on and log in. Wait five minutes to allow the computer to fully load. If you are using a powered hub in conjunction with the Magic Jack, reconnect the hub to its power source. If you are using a telephone that requires power, reconnect it to its power source. Ensure the phone set is connected to the Magic Jack via a phone cord. Reinsert the Magic Jack into the system. Allow the software time to load. Check the handset to ensure you have dial tone. It may come as a surprise, but many faults concerning electronic equipment can be solved simply by temporarily removing power. 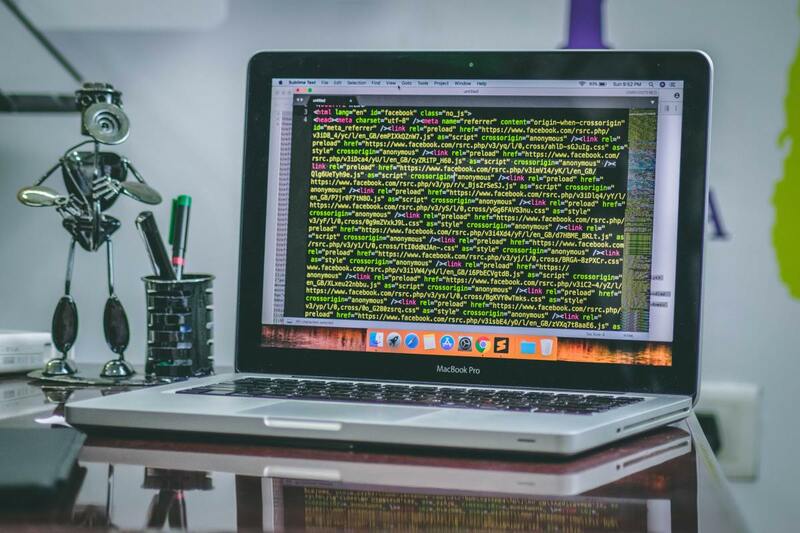 By following the above procedure you are preventing small, unnoticed glitches from becoming major problems. Okay, your Magic Jack phone system is not working properly. How do you find the exact cause? Well, technicians like to keep things simple. Check out the easy stuff first. 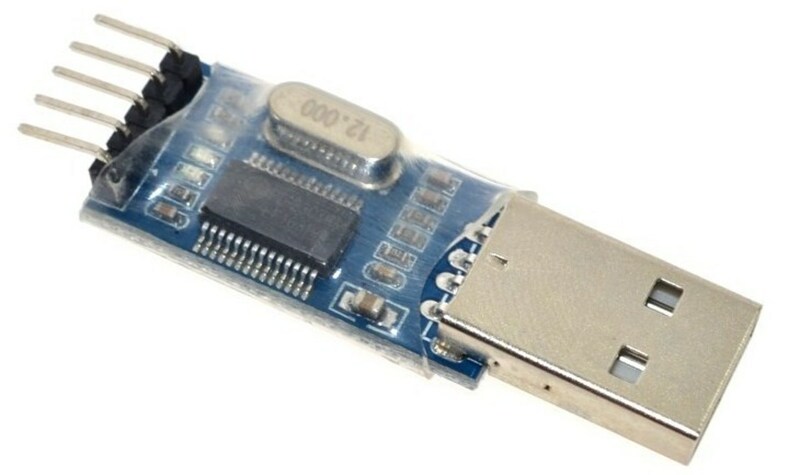 Is the blue light, inside your Magic Jack dongle, on? (Note that the Magic Jack Plus should have a flashing red and green led as well.) If you use the older model you might need to connect it through a powered hub to ensure the device receives enough power to operate properly? If this is a new installation, is your internet service and computer capable of handling the requirements placed upon them by Magic Jack? Do all your connecting cables appear to be firmly attached? Are you watching Netflix, downloading or streaming files at the same time you are attempting to place a call? If you are using the Magic Jack Plus, does the system report Error 3002? Your next step in the fault finding process is to perform the power shutdown/reboot described in 'Routine Maintenance' above. If this fails to solve the problem continue on to the next step. If your Magic Jack Plus reports Error 3002, please read the appropriate instructions below. Next, you should ask yourself what recent changes you have made to the computer/Magic Jack software? What recent upgrades have you performed to your hardware? Could this have effected the performance of your Magic Jack? If your difficulties persist, it is time to divide and conquer. Google a 'you tube' link and watch the video. If you cannot connect to the internet, consult your internet provider for assistance. If the video is choppy, the internet connection might be too slow or bogged down. Perhaps your computer is outdated or requires maintenance. If you cannot hear sound, you might be experiencing problems with your soundcard or sound drivers. You should check Control Panel/Sound and ensure that 'USB internet phone by Tigerjet' is installed. If the video ran correctly, the next step would be to test your handset and phone cord at another location. If you prove the handset/phone cord to be correct, you have pinpointed your fault to either the Magic Jack or its software. 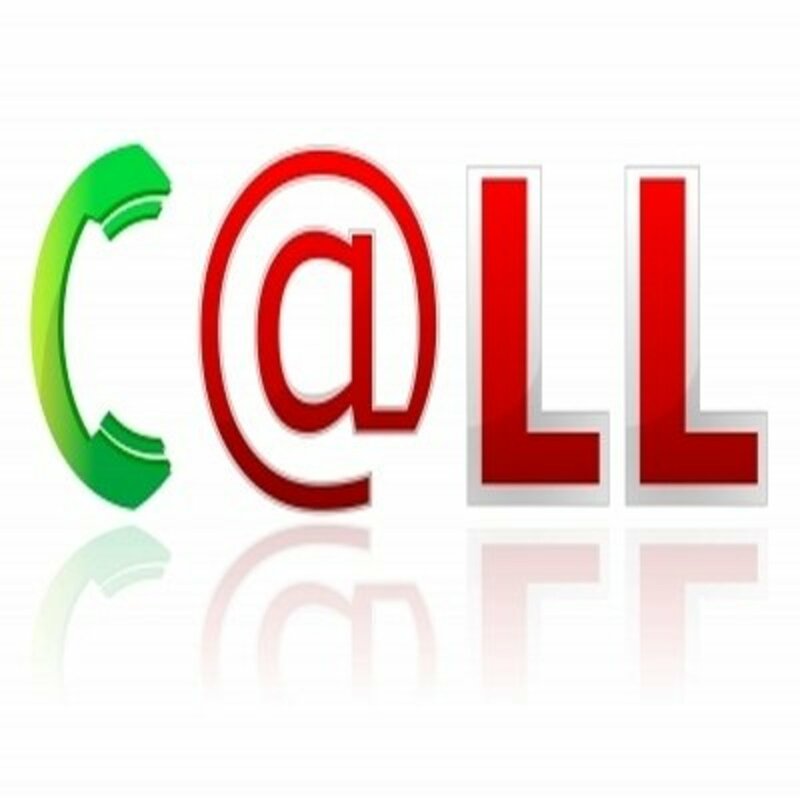 Contact online support for Magic Jack. This error is intended to inform the operator that the Magic Jack Plus cannot connect to the internet. Below are listed methods to fault-find and repair. 1. Disconnect power from modem/router and Magic Jack Plus. Wait ten seconds and then reconnect. Wait two minutes to allow time for the Magic jack to establish a connection before you test the device. If this fails to solve the problem or proves to be only a temporary fix go on to step two. 2. The included patch cable, which is intended to connect the Magic Jack to your router, may be prone to interference from other devices. Replace it with a standard Ethernet cable - like the one that connects your computer to your modem/router - and repeat step one. This fixed the problem with my Magic Jack device. 3. If the problem persists, it is possible your internet provider allows only one device to be physically connected to the system. This can easily be checked by calling your service provider. 4. If your unit still reports Error 3002, there could be a problem with the Magic Jack device. If the Magic Jack has never operated properly and has not yet been registered, go to www.mjReg.com and attempt to register the device. If they cannot locate your Magic Jack, you will be instructed to insert the unit into a USB plug of your computer to complete the registration. 5. If your problem is intermittent or you were unable to successfully complete the registration, it is time to contact Magic Jack support. Once I switched to the Magic Jack Plus I experienced difficulties accessing an extension after a call had commenced. I contacted Magic Jack using their chat line. After a three-minute wait, a service representative asked me to describe my difficulty. The problem proved trickier than expected, requiring the attention of three levels of support personnel. Those that assisted me were unfailingly polite, friendly and professional and, after one hour of work, my problem was solved. Before you resort to Magic Jack's chat line, it is advised that you read their FAQ's, searching for the answer to your problem. Three years after I purchased the Magic Jack Plus, it failed. I consulted FAQs, determining that the device functioned properly when attached to a computer but lacked power when connected to my router and an external power source. I tracked the problem down to a defective power adapter. Instead of replacing this part I decided to order the new Magic Jack Go. It was on sale and came with a one-year subscription. It arrived by the scheduled date. Using the handy video at www.mjReg.com, I physically attached the Magic Jack to my system. Then I clicked the Detect Device button. It was immediately detected and I was given the choice of setting up the device or moving my phone number and the remainder of my contract to the new Magic Jack. I chose the later. 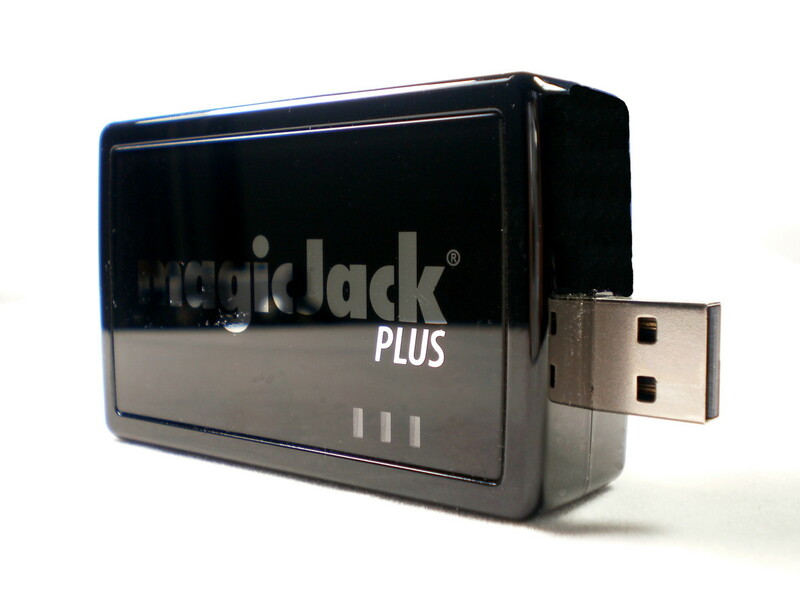 My understanding is that, technically, the Magic Jack Go is very similar to the Magic Jack Plus. This device should not be considered an upgrade. 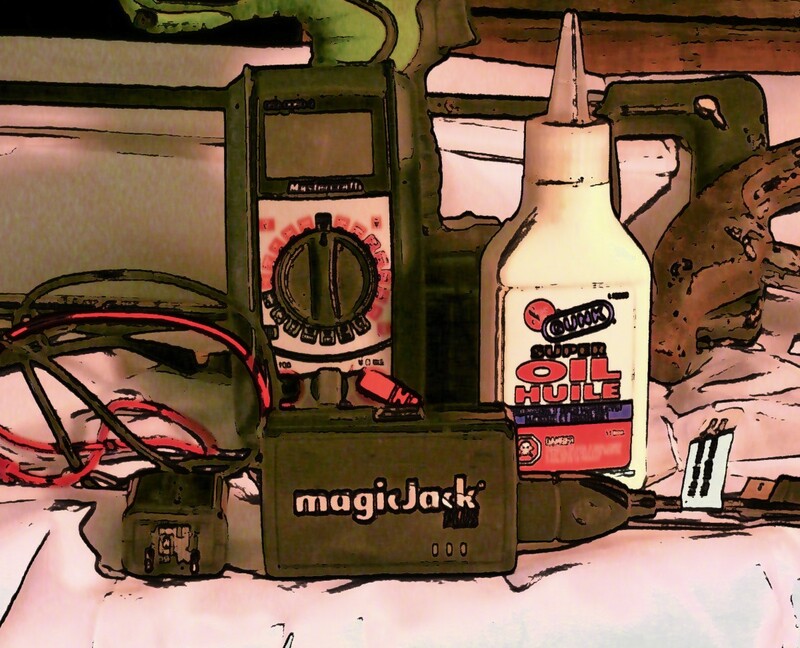 If, however, you are a new customer or need to replace a broken device, the Magic Jack Go is an excellent option. Does MagicJack replace your unit when it goes bad? They would if it were within the warranty period. Otherwise, replacement is your responsibility. Having said that, MagicJack makes money from your yearly subscription. They might be willing to cut you a deal. How long does a Magic Jack Plus last? 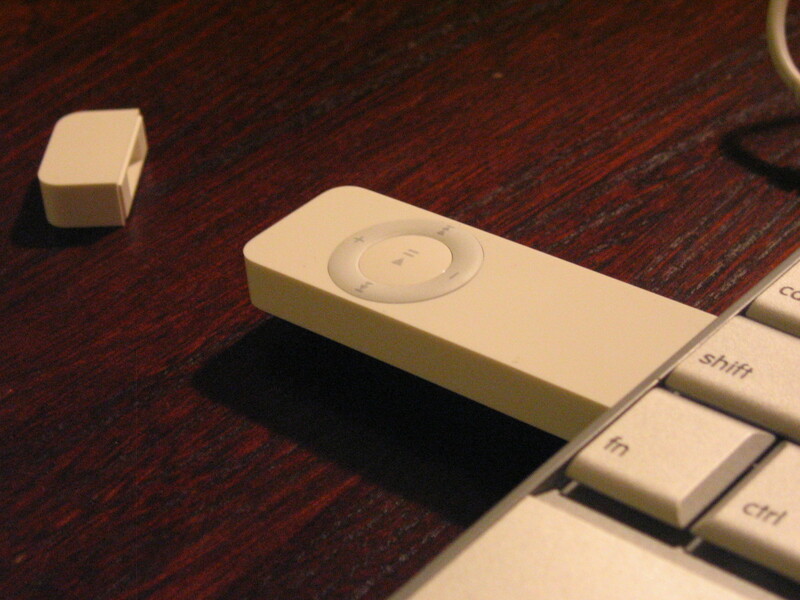 As with any electronic device, the Magic Jack Plus will eventually die. I cannot give an accurate estimate of its lifespan, but mine is a couple of years old, and it's still going strong. Does the MagicJack internet port light turn on when you plug it into your router? Mine has no lights for the Internet port. On my unit, it blinks green to indicate a proper connection. If yours does not but the unit works correctly, I wouldn't worry about it. I keep getting a weak line message when I try to fax using my Magic Jack system. How can I fix this? I have never tried to fax, using Magic Jack although I cannot see why it would be different than utilizing the system for a normal phone call. Perhaps it is a cabling problem between your fax machine and where ever it is connected. Mine had the 3002 and the 23 error (cannot connect to internet). What finally worked was to disconnect each cordless phone from the power and the line. When reconnecting, they worked. I've never had that problem. Does it still work? If not, you might want to contact Magic Jack support. My Magic jack plus has a flashing red line. I have dial tone and green and yellow light is on. Why would it be flashing red? Thanks for your advice, Kathie. It might prove helpful to some frustrated MJ users. "Damned if I haven't come up with a possible solution. I picked up the handset for my phone plugged directly into the MJ dongle (just learned that term). Like the old movies, I repeatedly tapped the hang up lever (disconnect button) on my phone and listened to the static on the line. As I tapped I could hear the static decrease then it disappeared all together. Thought this might help you with other customers. Later and thank you, Kathie"
Hi Bond: If your Magic Jack is not detected by your computer I suggest you contact customer support. You might have a faulty unit. what should i do if my magicjack could not detect to the computer? Spent 4+ hours with 4 different agents, none of which could help. Even though they (supposedly) took time to read the previous agent(s) fixes, 2 of them kept trying to get me to do the same things all over again. I wish I came here first. THANKS A BUNCH. Saving this info for the next time! comment faire pour le voice mail se mette en marche apres 4 sonneries?